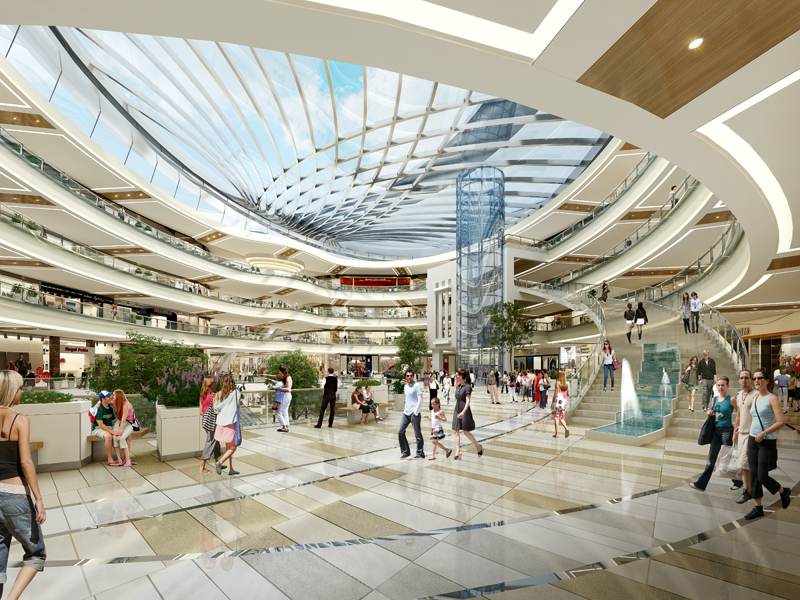 The design of Marina Rosha features a large multi-level shopping center and two office towers, in addition to outdoor plazas and structured parking. 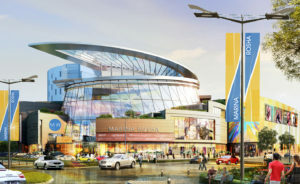 The 2,625,440-square-foot / 244,000-square-meter development incorporates upscale urban retail combined with a vibrant outdoor entertainment and commercial office plaza. 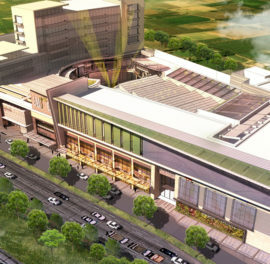 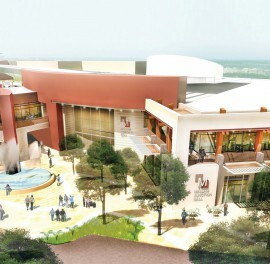 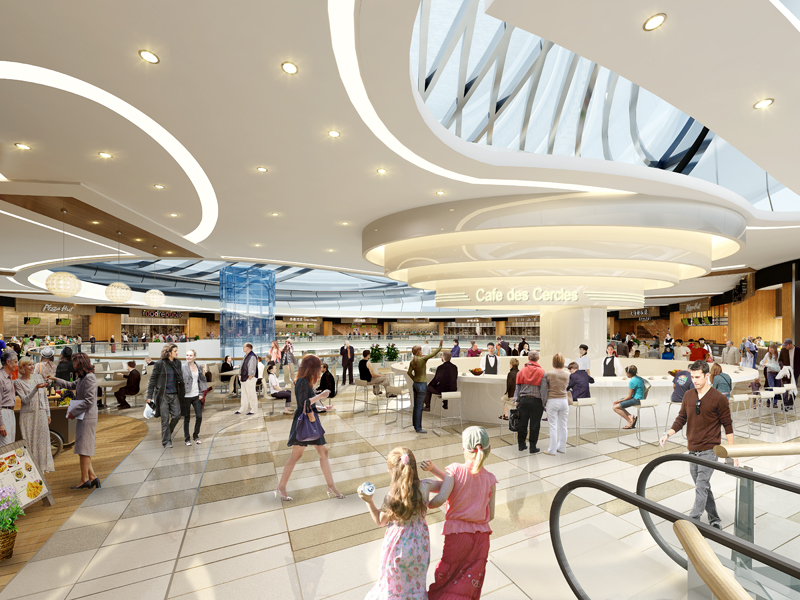 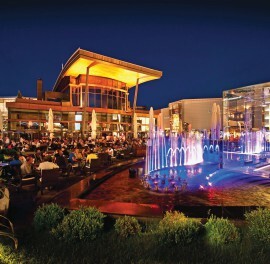 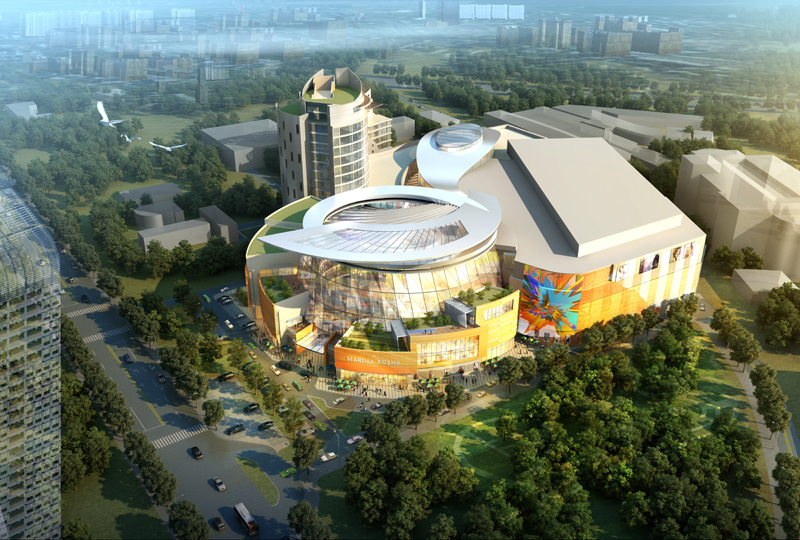 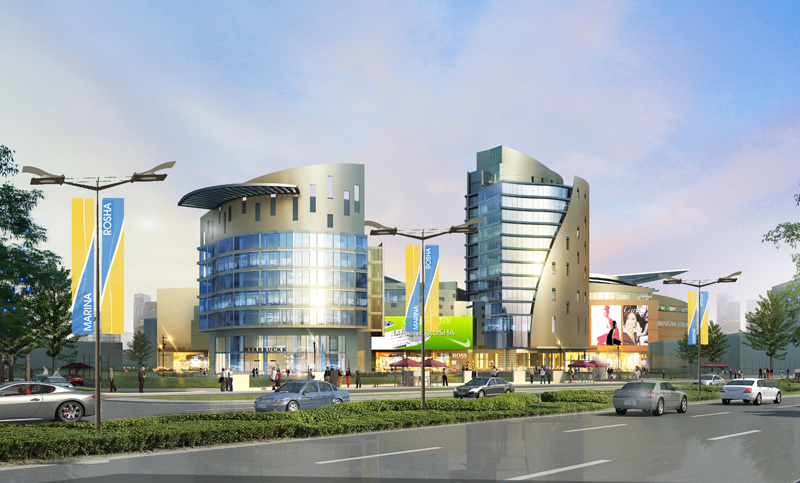 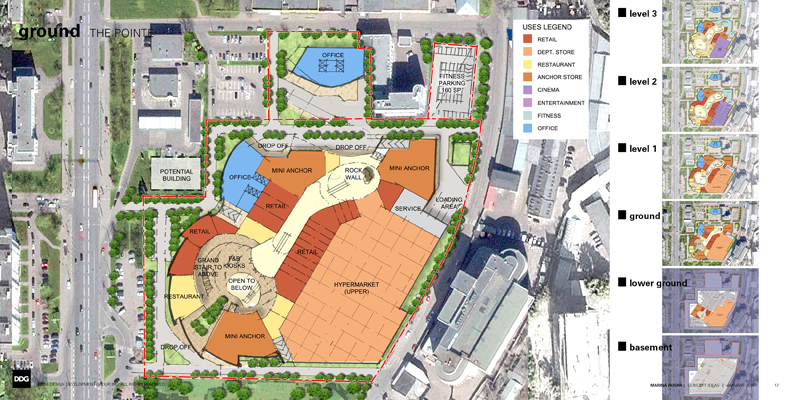 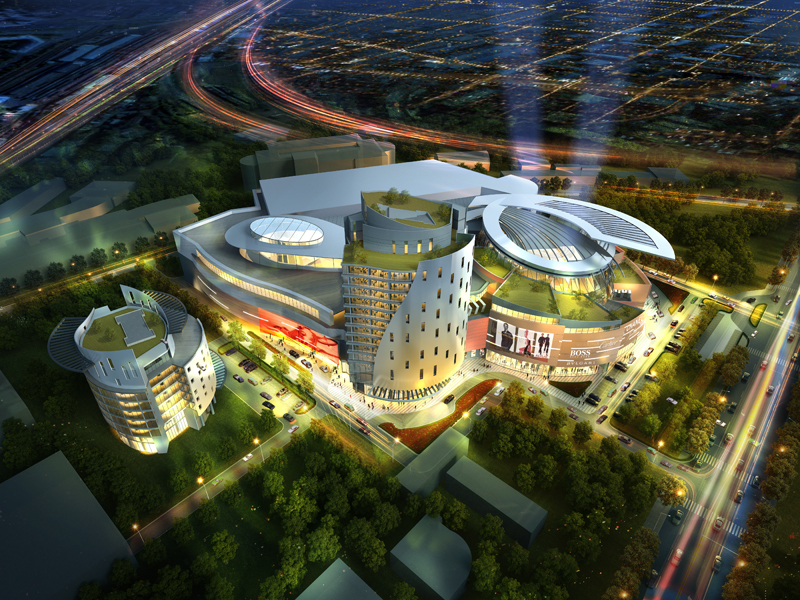 Drawing upon DDG’s extensive experience in planning and designing shopping centers and mixed-use developments, our design employs sensitive urban planning strategies for a challenging site: to stimulate the redevelopment of adjacent Vetkina Street on the east as an asset and to maximize a strategic linkage to a new public park proposed to the south. 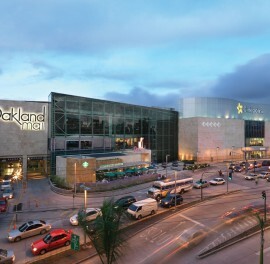 These strategies are at the same time sustainable, by also opening and focusing portions of the project toward the outside public realm, thereby promoting a walkable district with animated streetscapes for pedestrians, and socially enhancing through place-making that enriches the nearby communities.